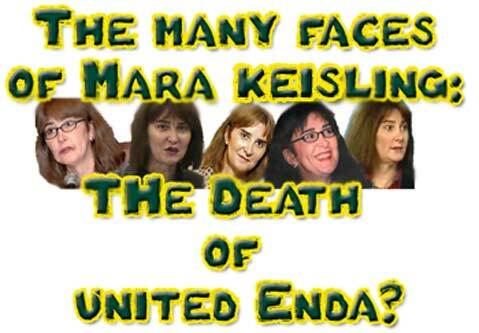 The Many Faces Of Mara Keisling: The Death of United ENDA? 3/1/2008 – They’re currently planning to hold hearings in Congress specifically about transgender workplace issues in April. Whereas original plans were to tightly control those hearings, Rep. Frank has largely turned over control of gathering the stories to NCTE/Mara Keisling (who’s home in DC with pneumonia). Mara has been diligently working with many of us to identify potential speakers who can come to Washington DC to speak and I expect she’ll be finalizing that to give to Barney shortly. 3/5/2008 – “…at the request of Mara Keisling, I agreed to meet with her to discuss the hearing. In fact, my office has met with several groups for input, but Ms. Rose’s assertion that I “largely turned over control of gathering the stories to NCTE/Mara Keisling” is wholly baseless. In fact, the Committee on Education and Workforce has jurisdiction over this bill and therefore, the “control” was never mine to turn over. And while the blog referenced NCTE, the fact is, several groups have been working to identify potential witnesses –in fact, the ultimate decision about who is ultimately selected rests with subcommittee Chairman Rob Andrews and full committee Chairman George Miller, after consulting with me. Barney Frank’s senior policy adviser) went out of his way to assure me that HRC is taking the lead in these hearings in many ways. As far as our community is concerned I’ll take his word for it and let it all unfold…. 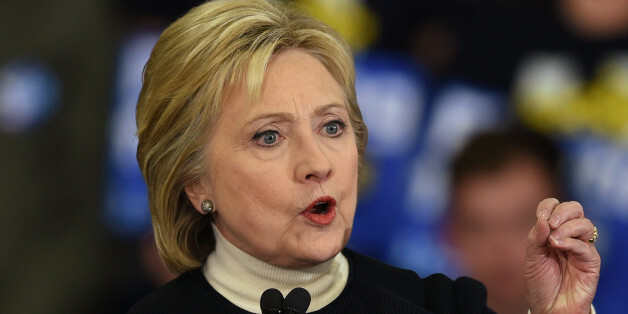 ‘Our official position right now is we are extremely disappointed and angry at HRC. … The real bottom line is right now NCTE will not do anything that will rehabilitate HRC as a legitimate spokesman for transgender people … until they stop actively hurting trans people’, said Keisling. She characterized HRC’s advocacy of the sexual orientation-only version of ENDA in the House, as well as its expected lobbying to pass the bill this year in the Senate, as hurting trans people. 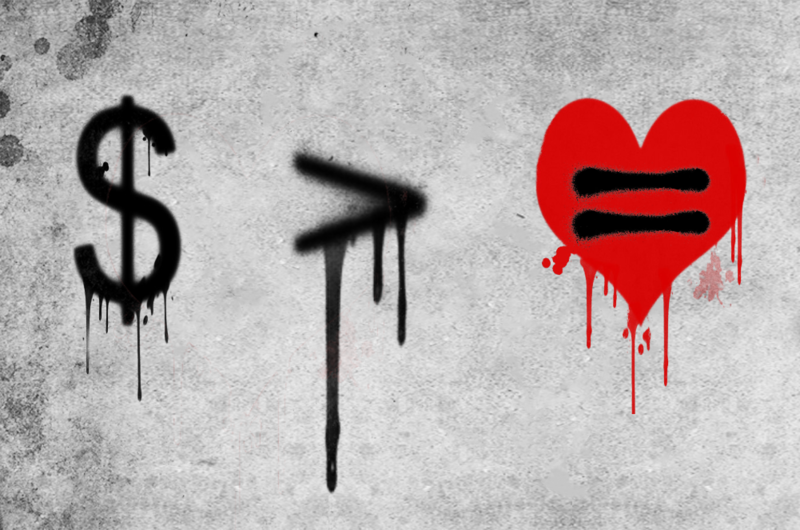 As recent as yesterday, HRC was lobbying for a non-inclusive ENDA. Lobby ask:continue to build support in the House for HR 2015; request the Senate to take action to prohibit workplace discrimination. Since the non-inclusive bill (3685) has already passed the House, asking the Senate to take action to prohibit workplace discrimination is asking them to support 3685. Essentially it’s business as usual for HRC. Nothing has substantially changed in their lobbying efforts. They’ve had no “rehabilitative” moment or change of heart. 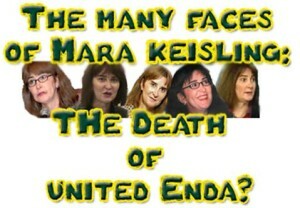 If you take Keisling’s words to heart, the only other conclusion that seems logical is that United ENDA is dead.